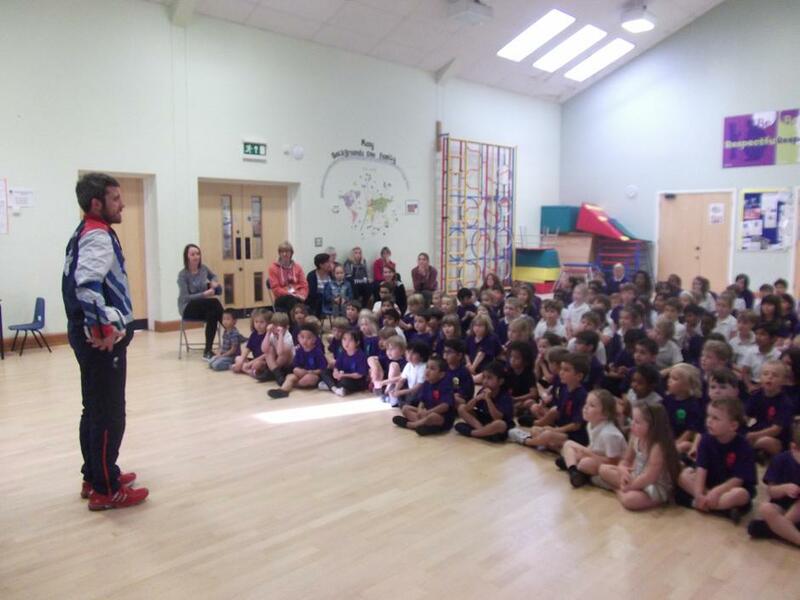 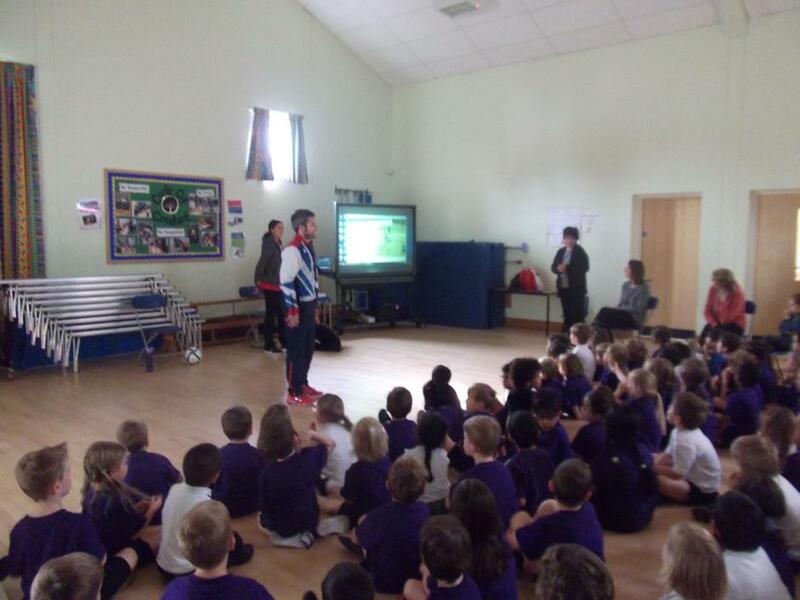 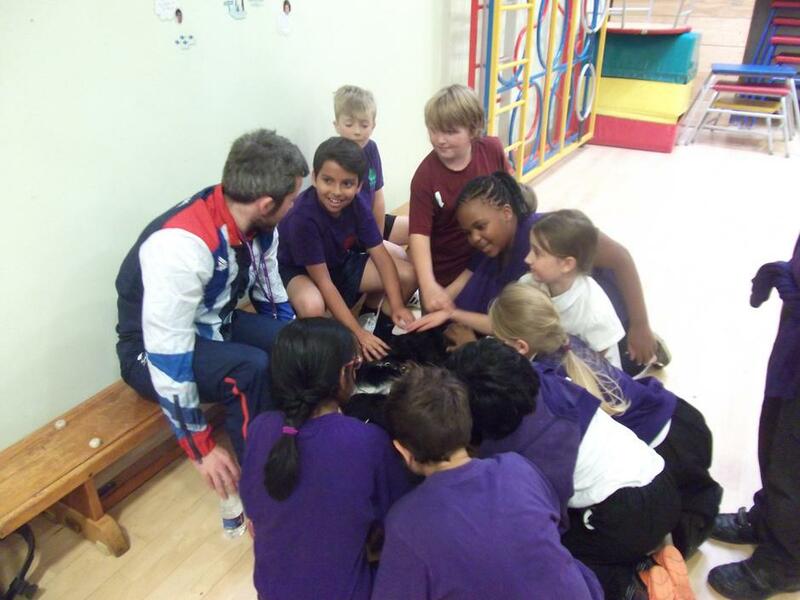 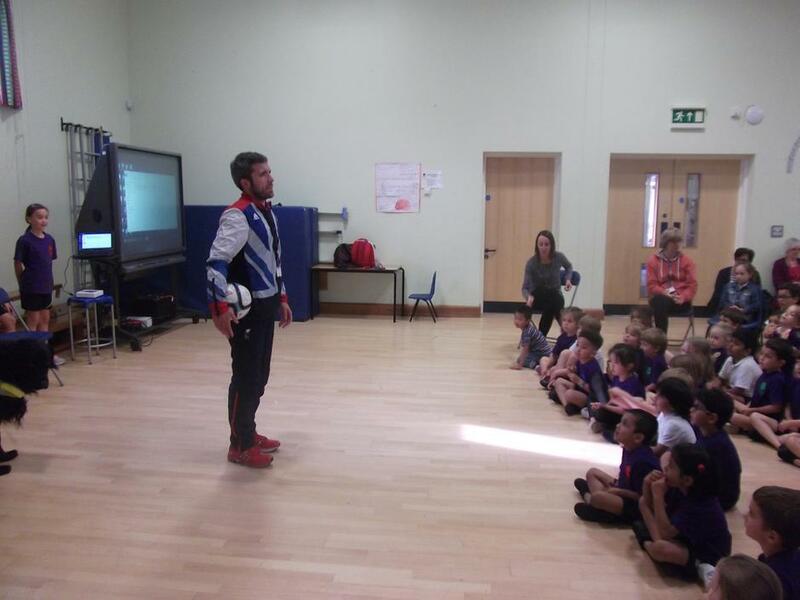 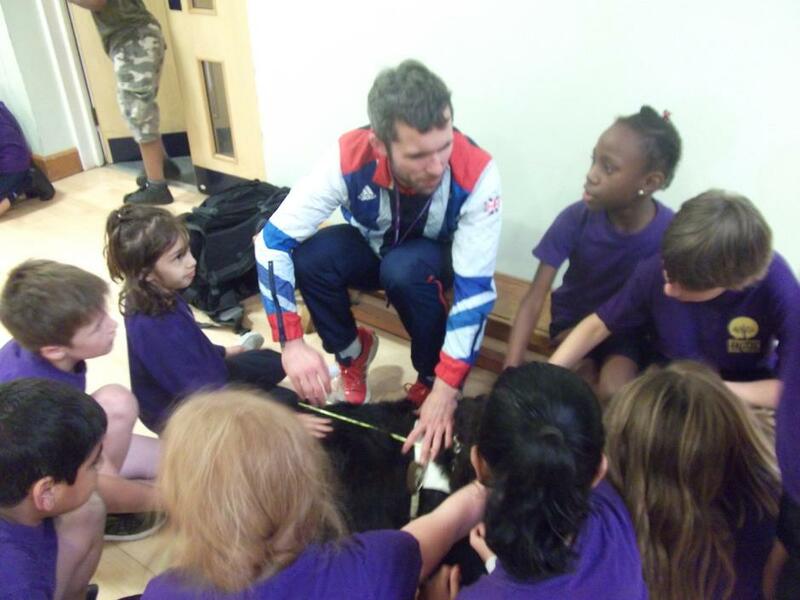 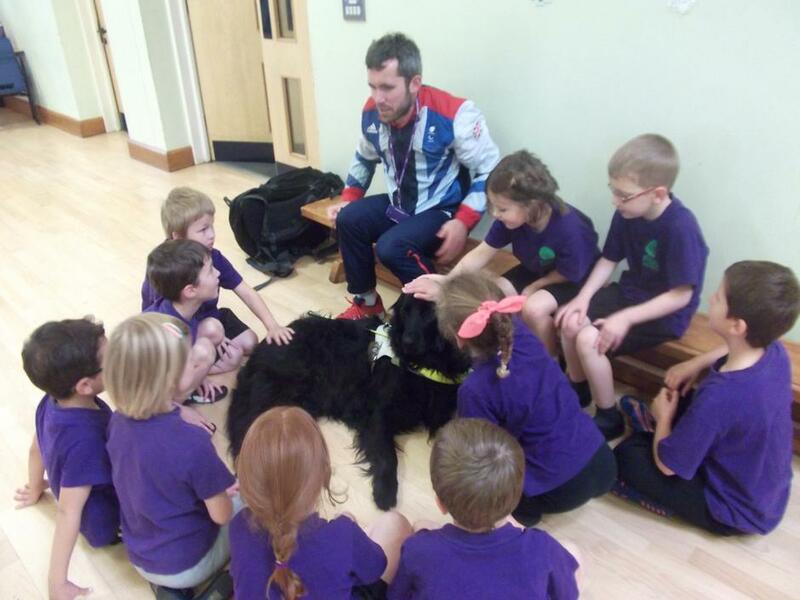 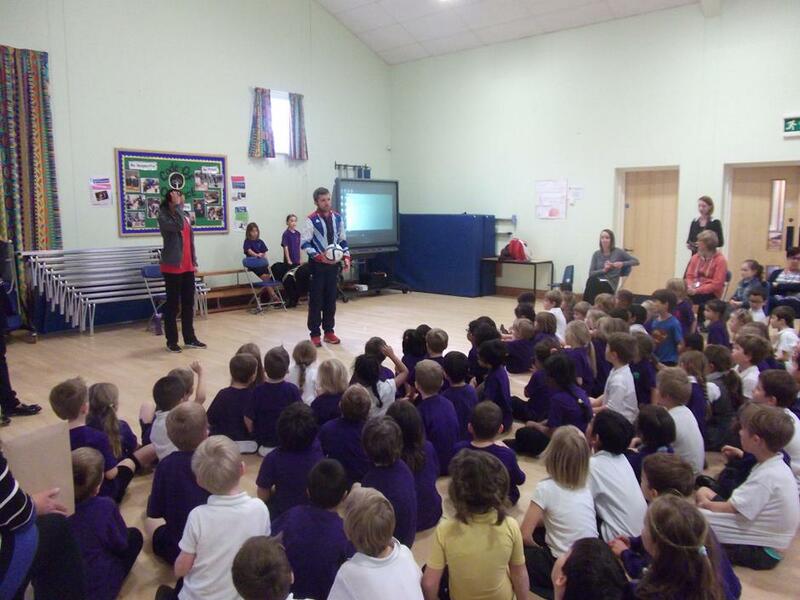 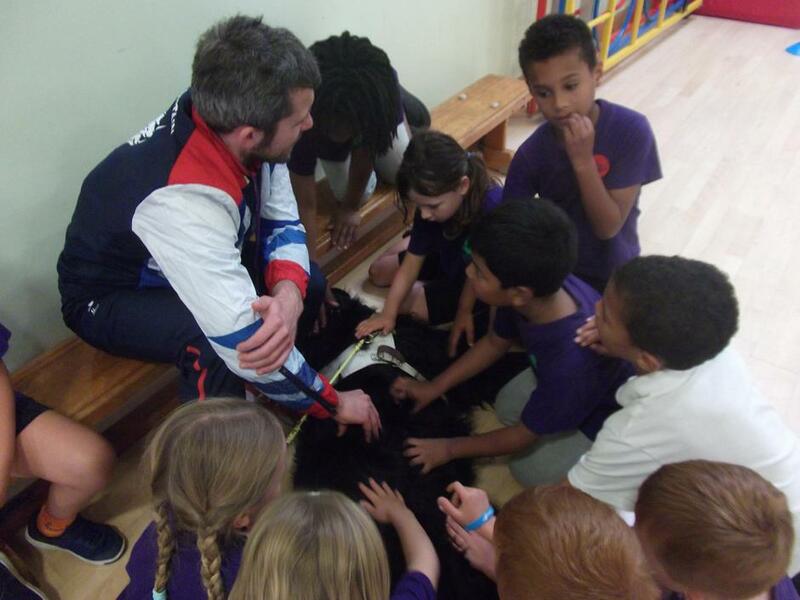 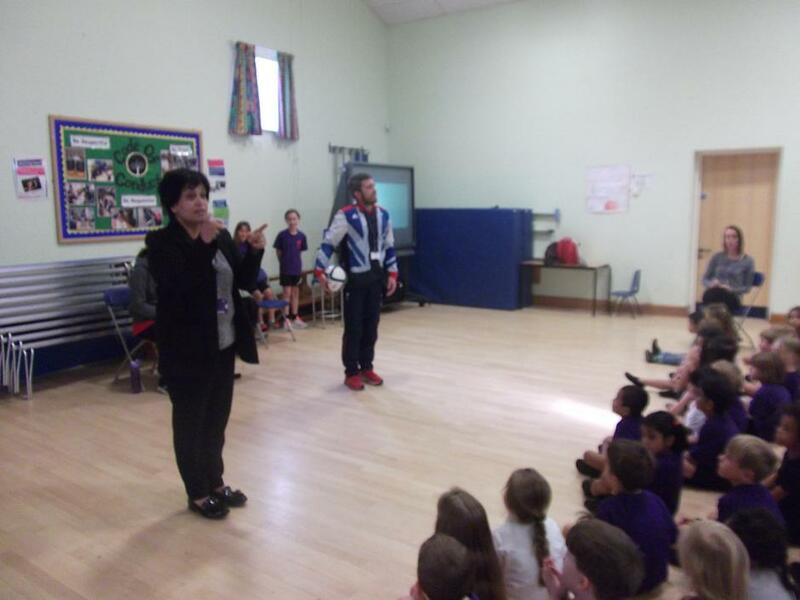 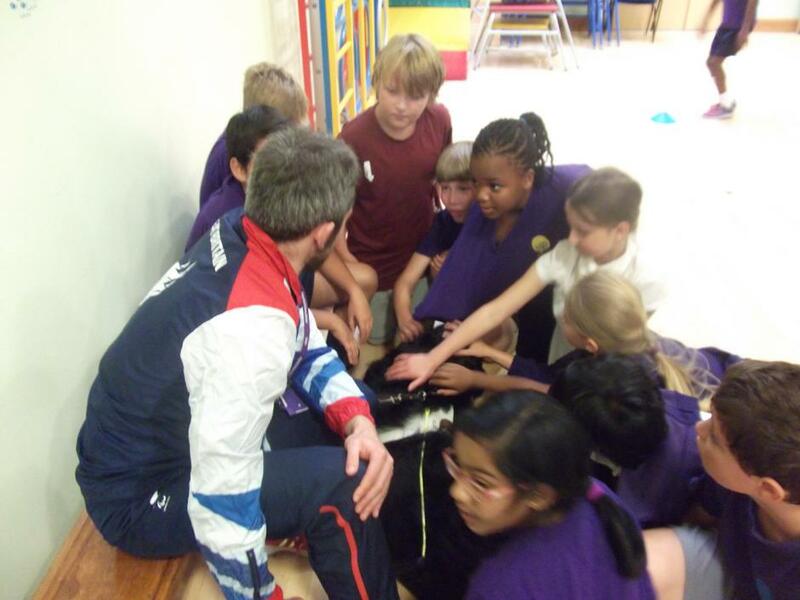 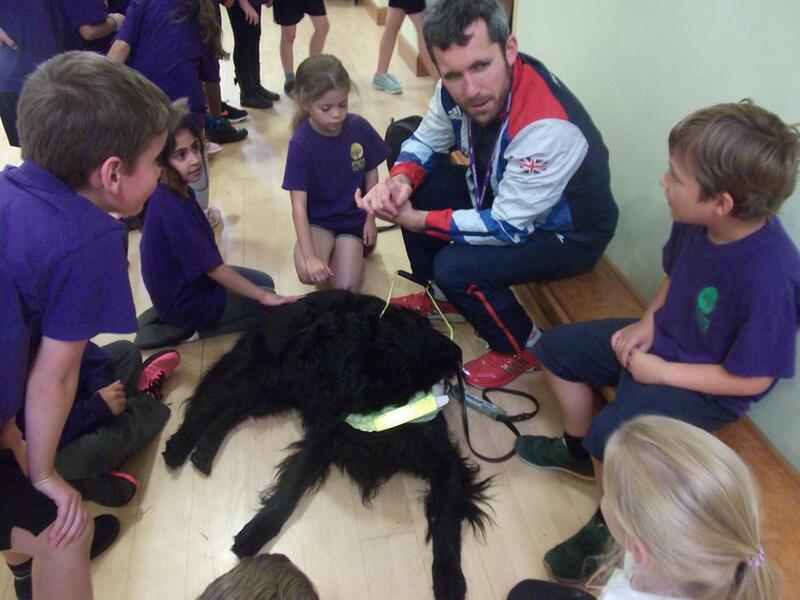 Roy Turnham (the blind Olympic footballer) came to tell us about how he successfully became a Paralympic athlete, by training hard and even sneaking into the training ground when it was locked! 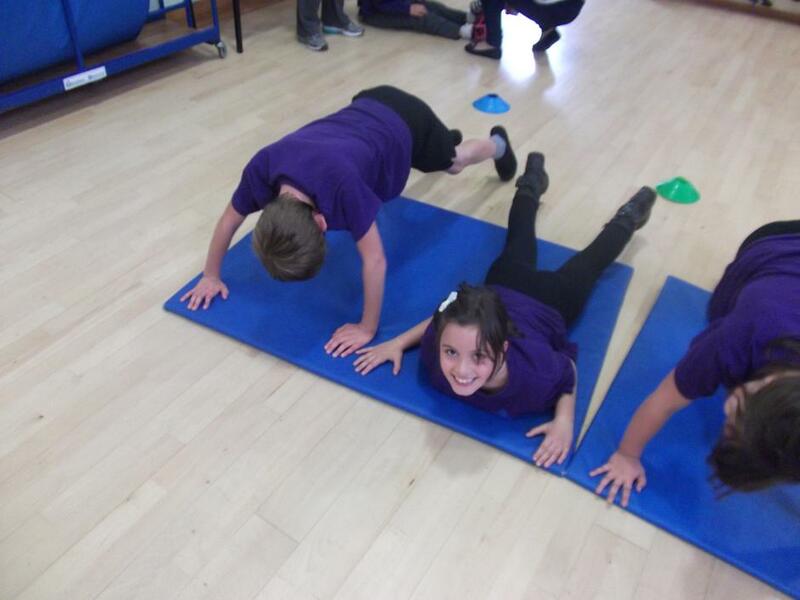 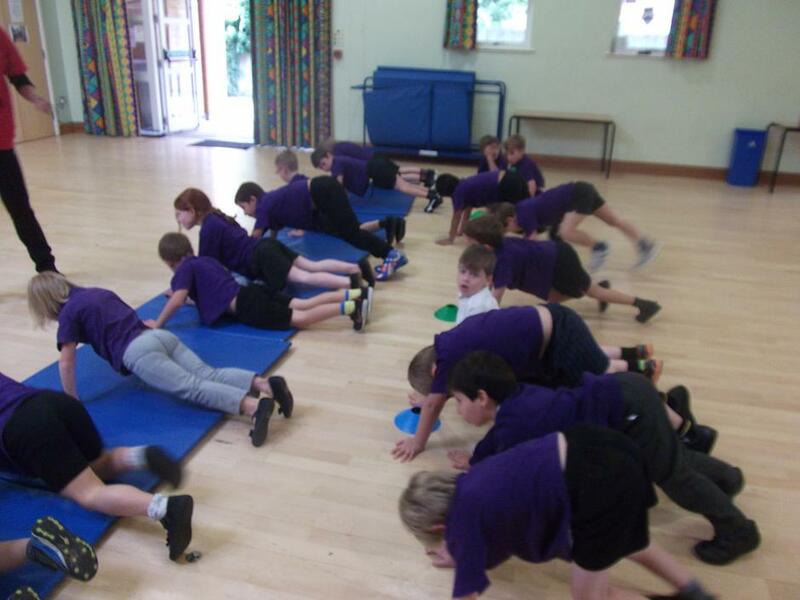 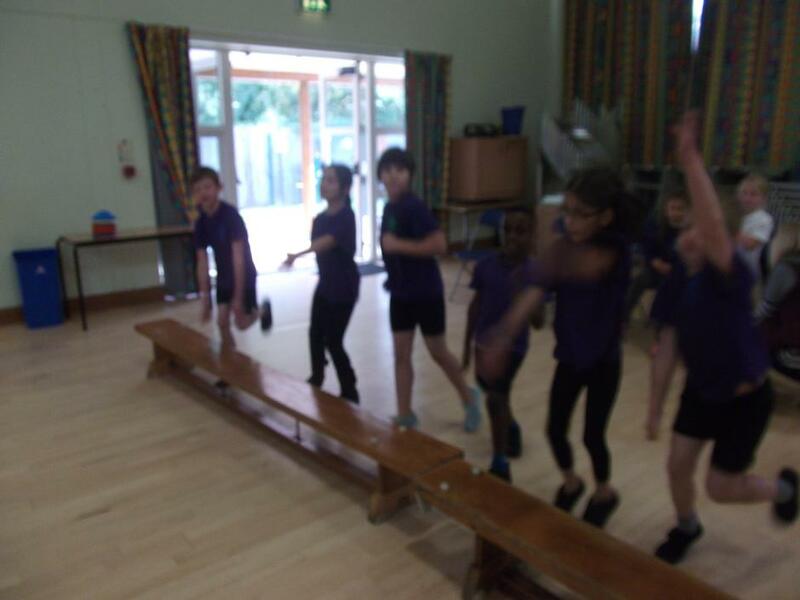 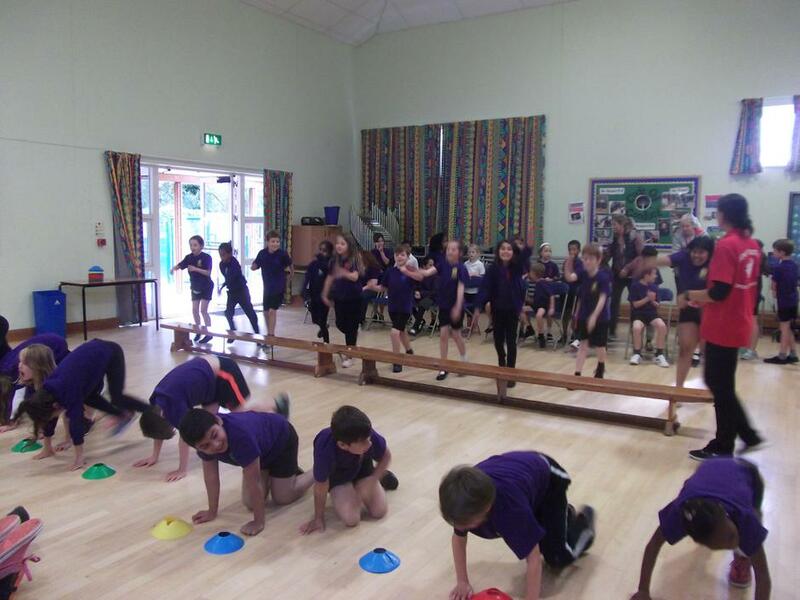 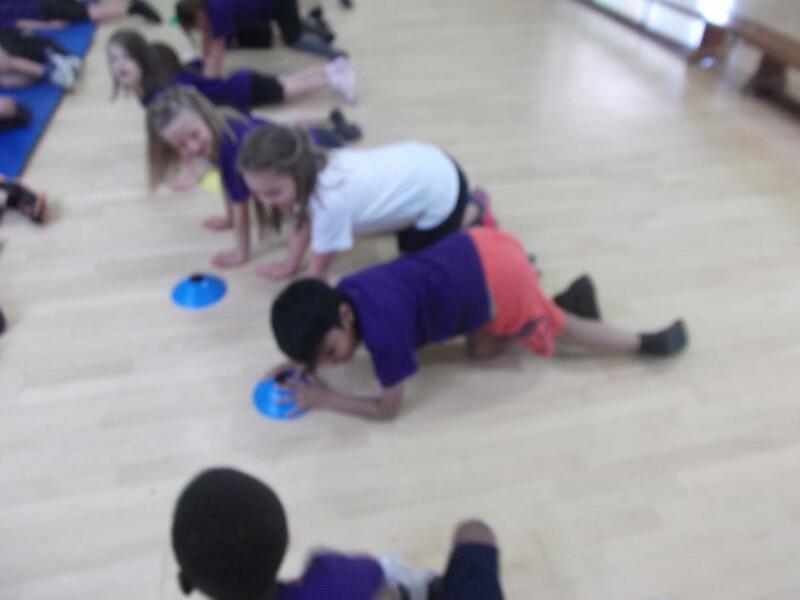 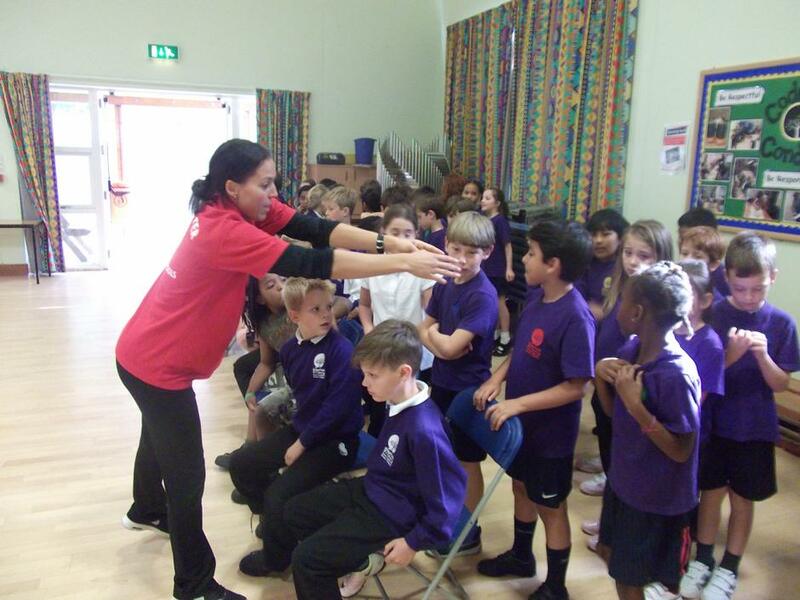 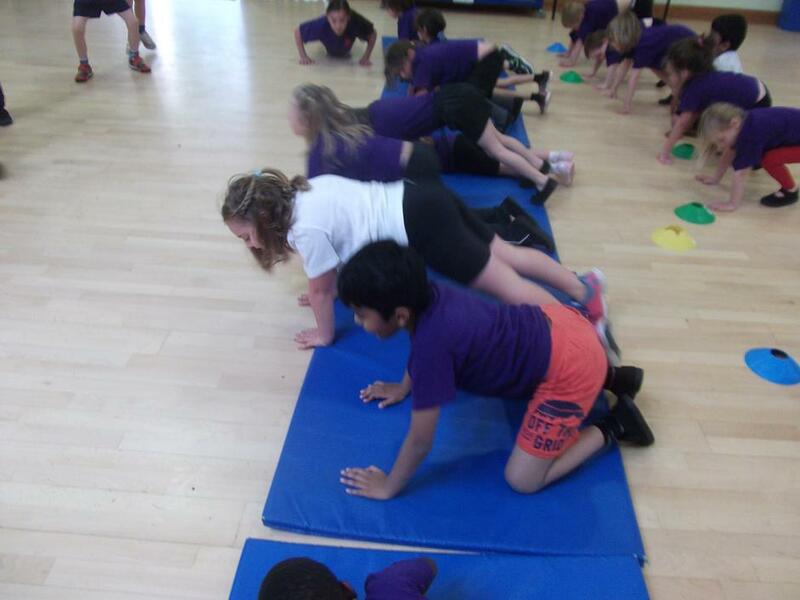 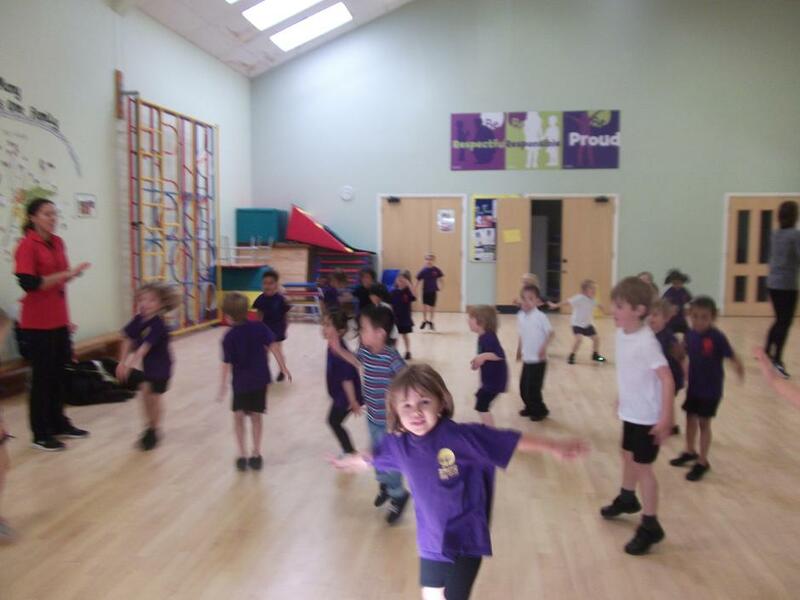 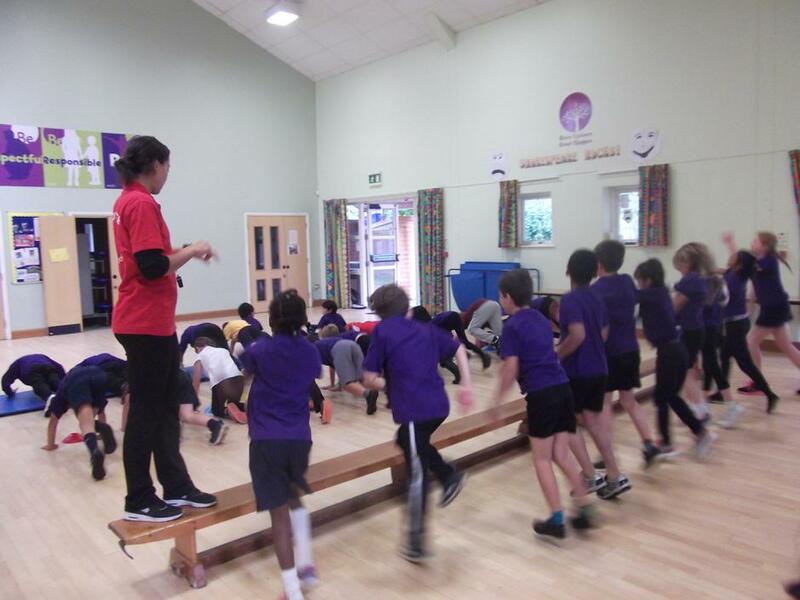 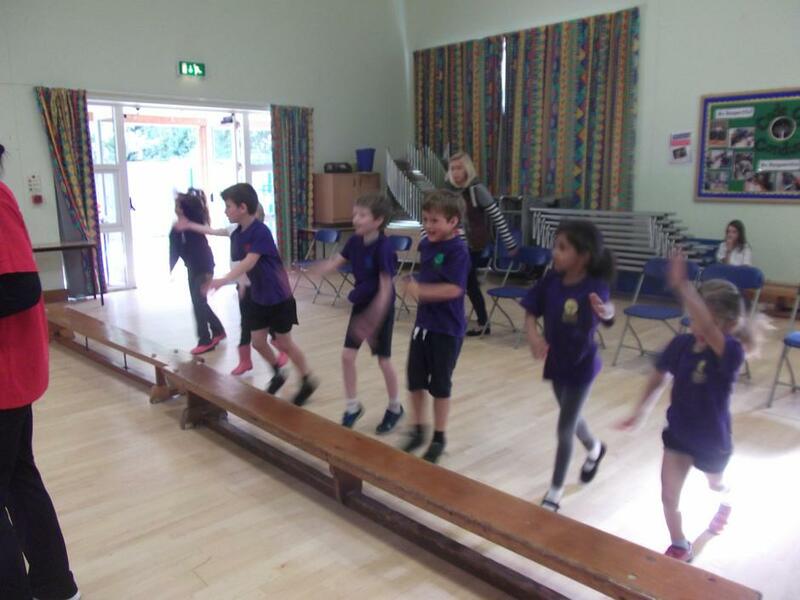 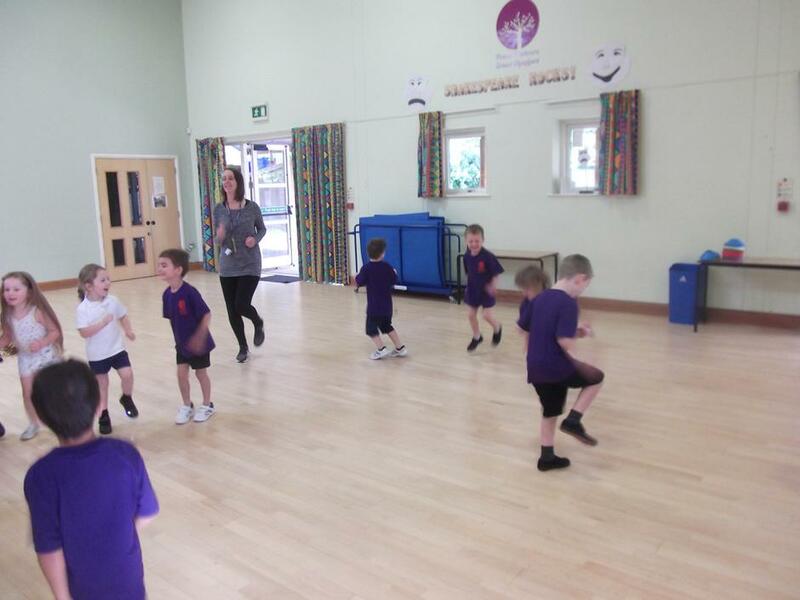 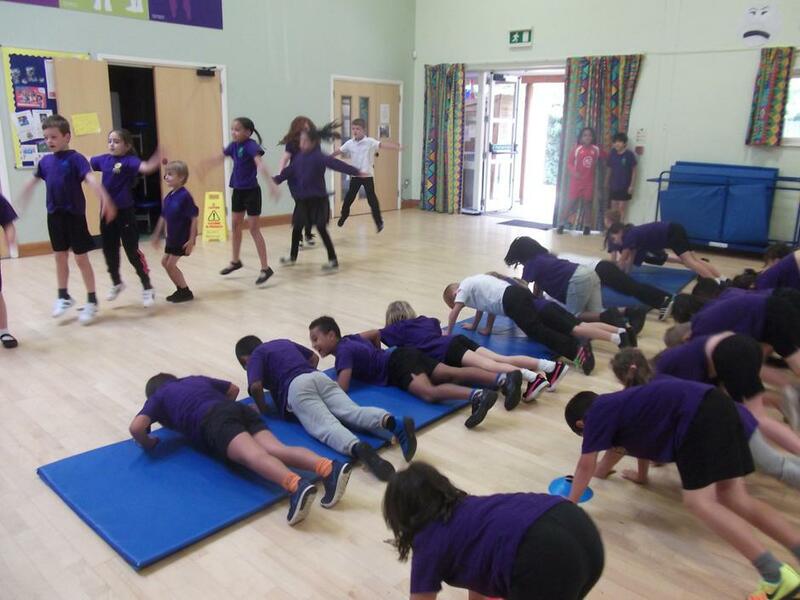 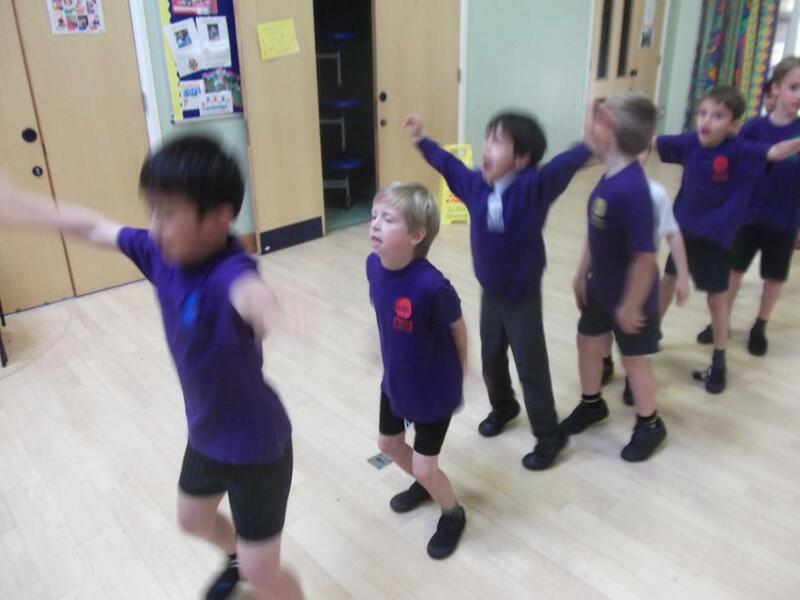 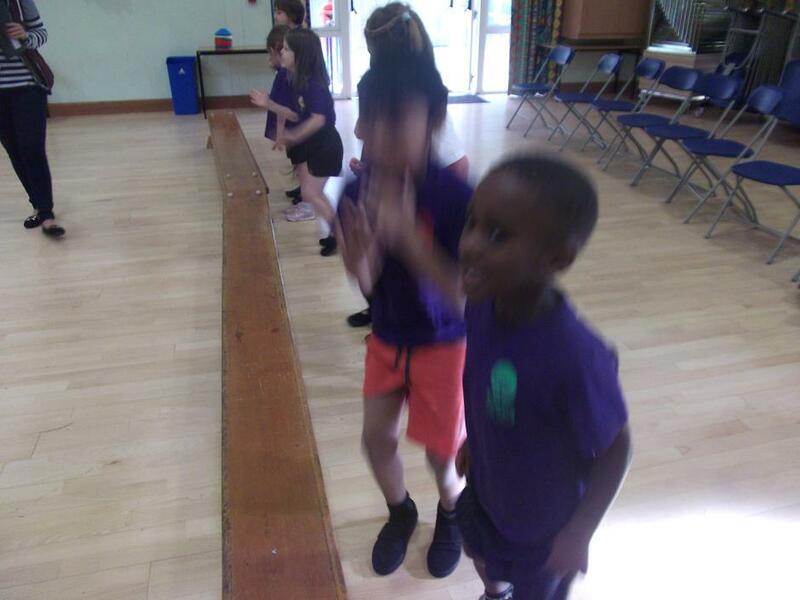 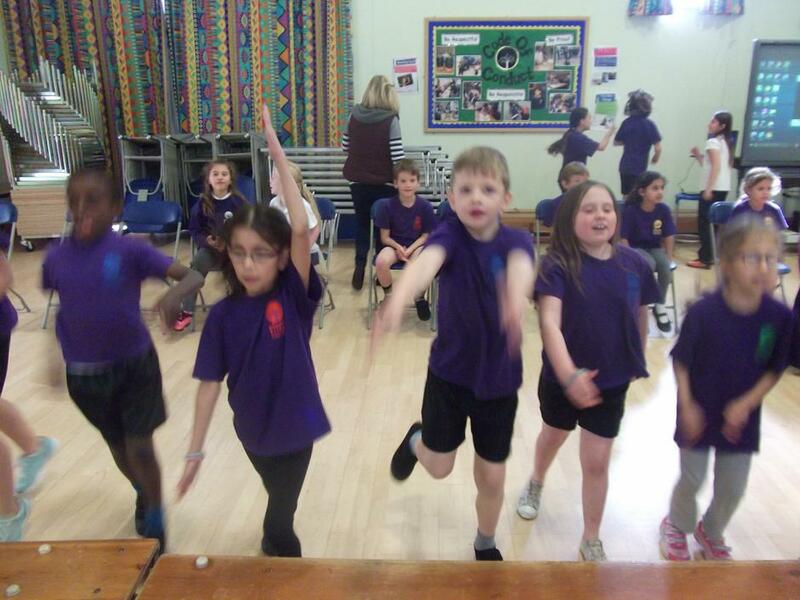 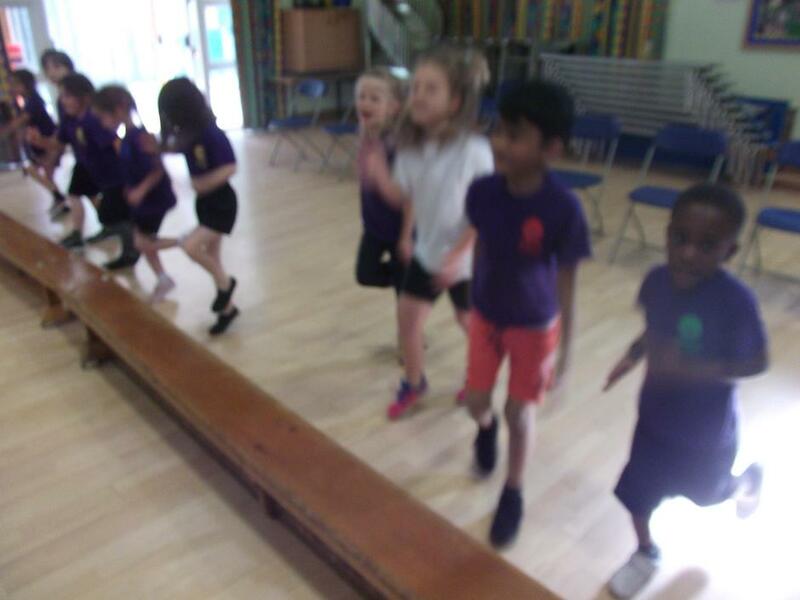 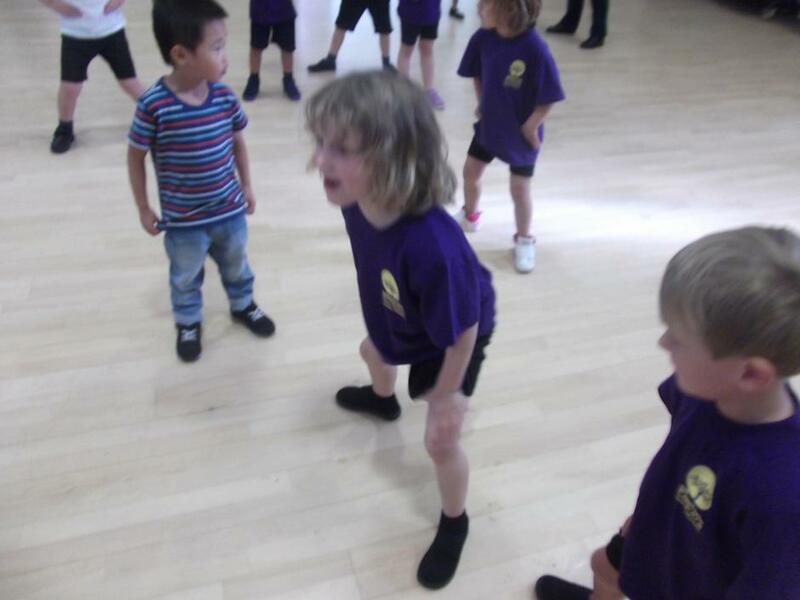 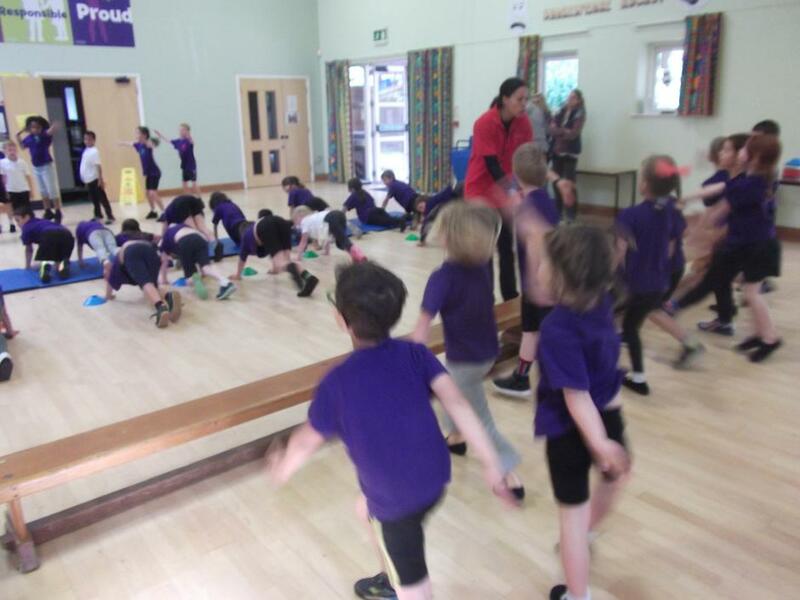 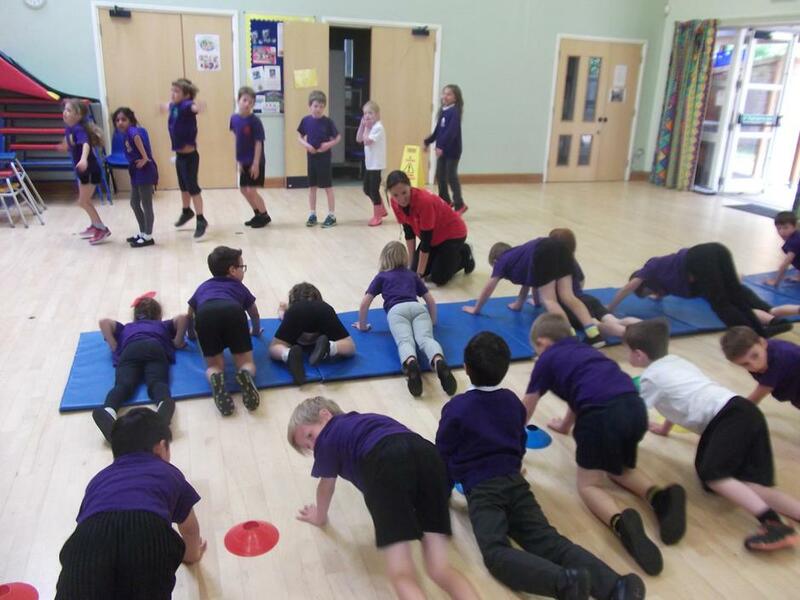 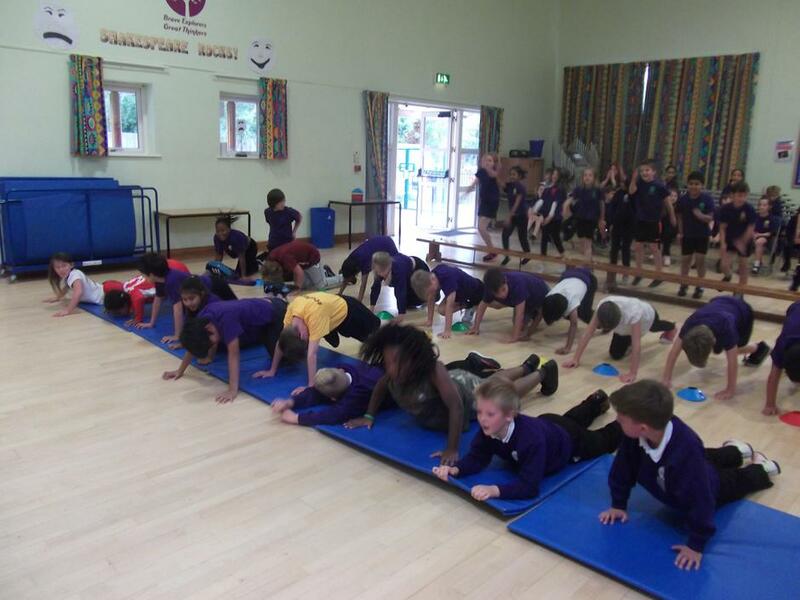 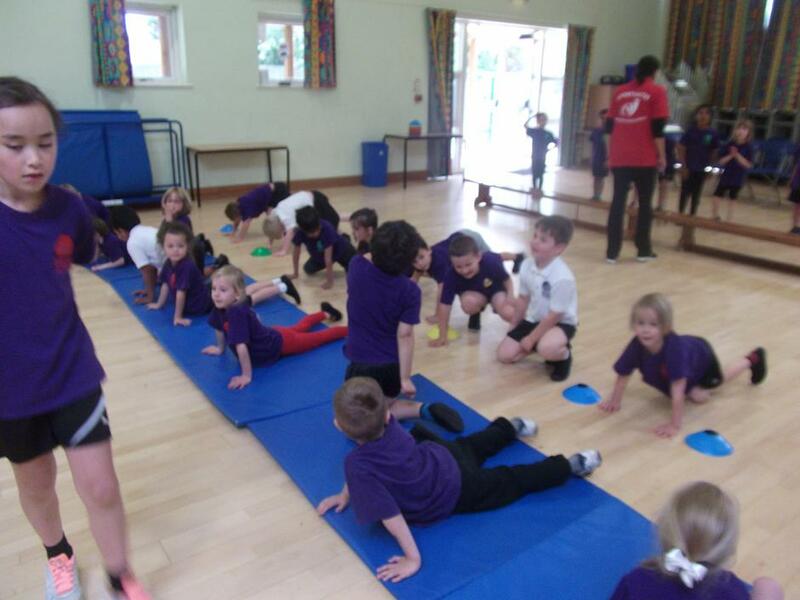 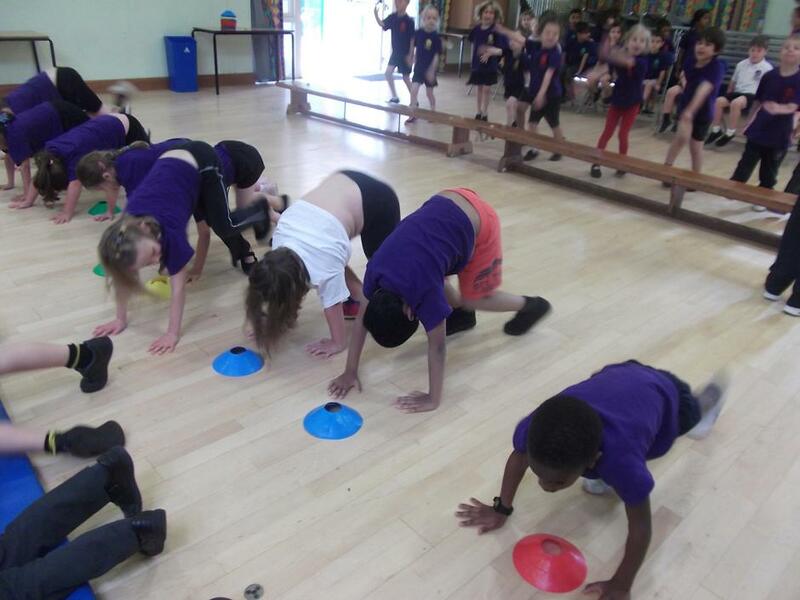 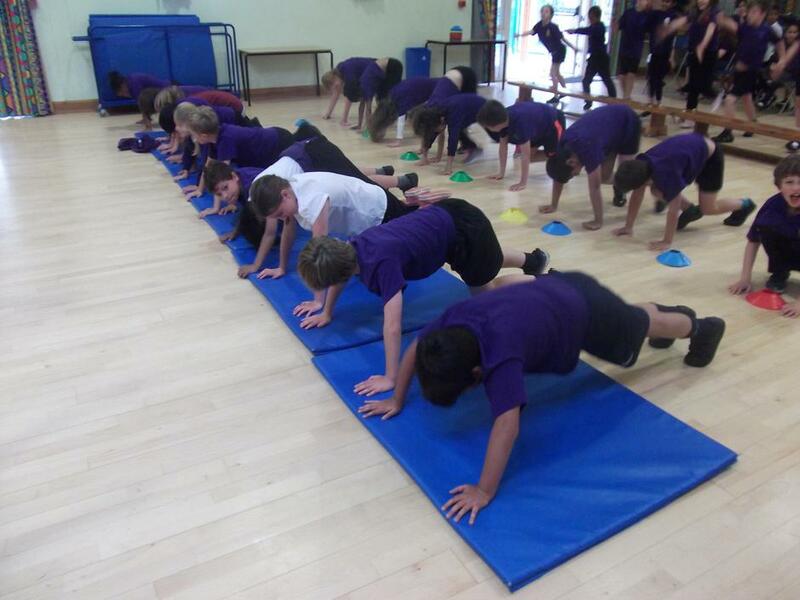 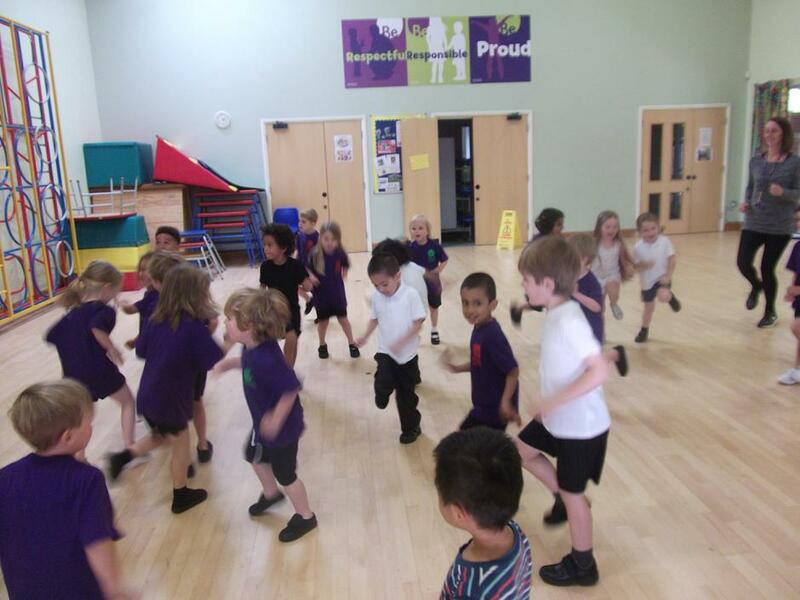 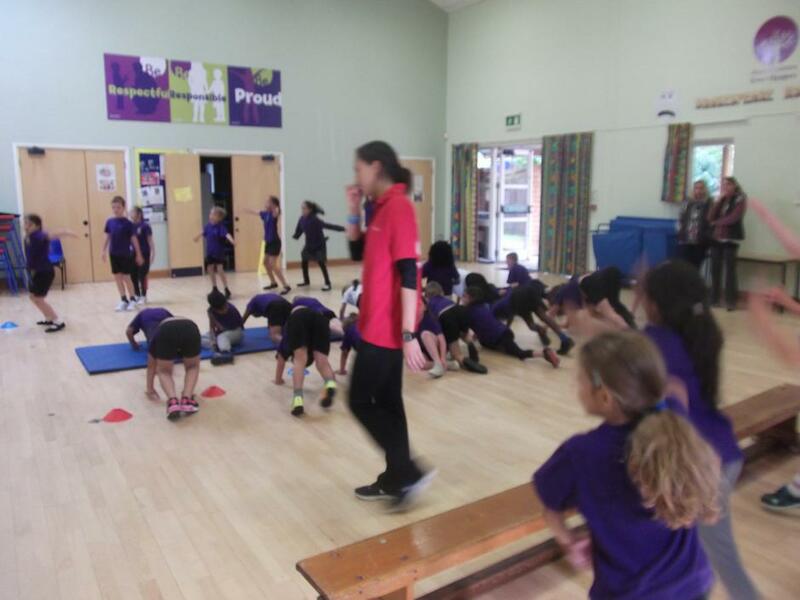 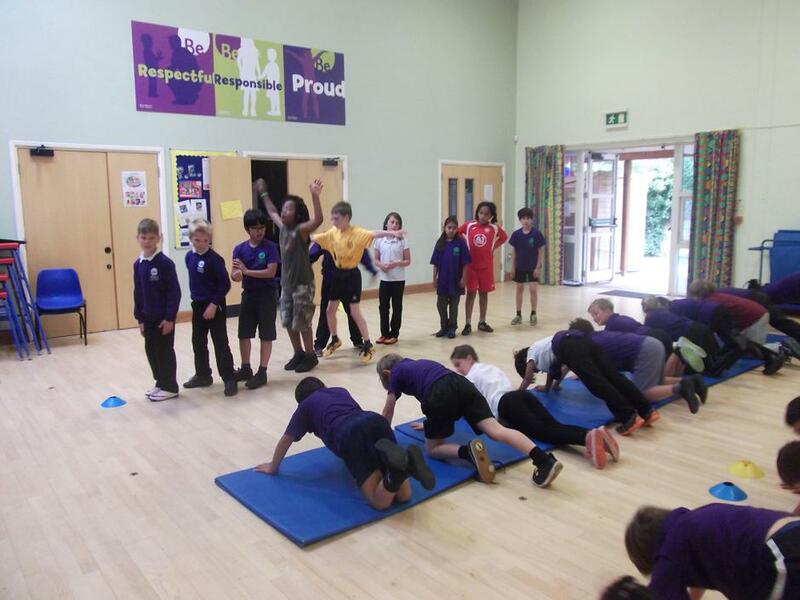 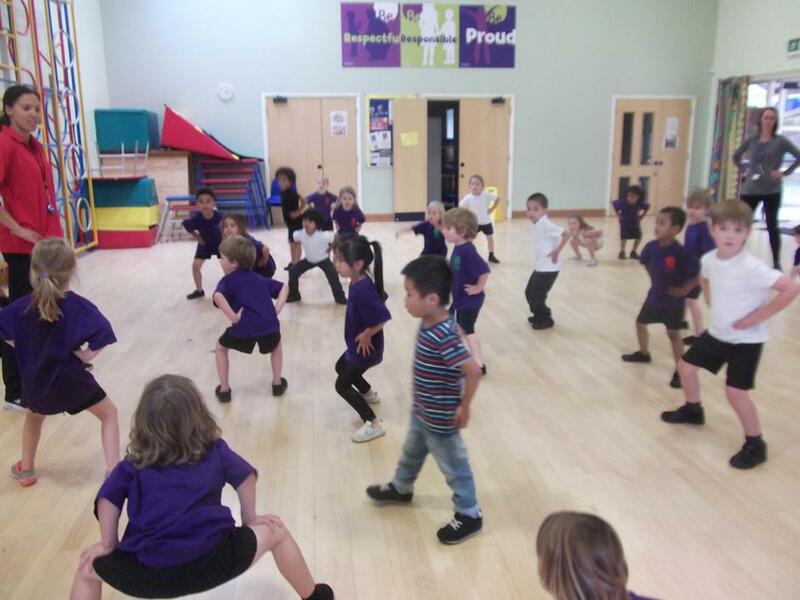 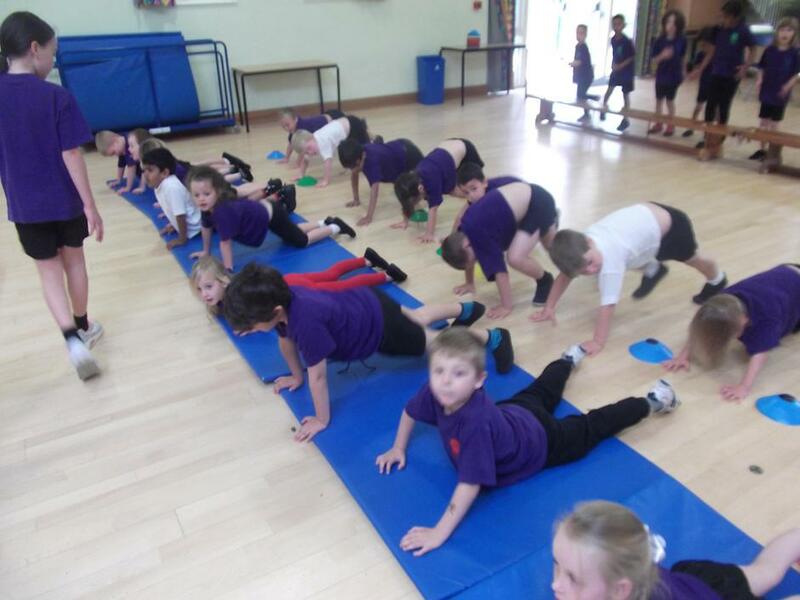 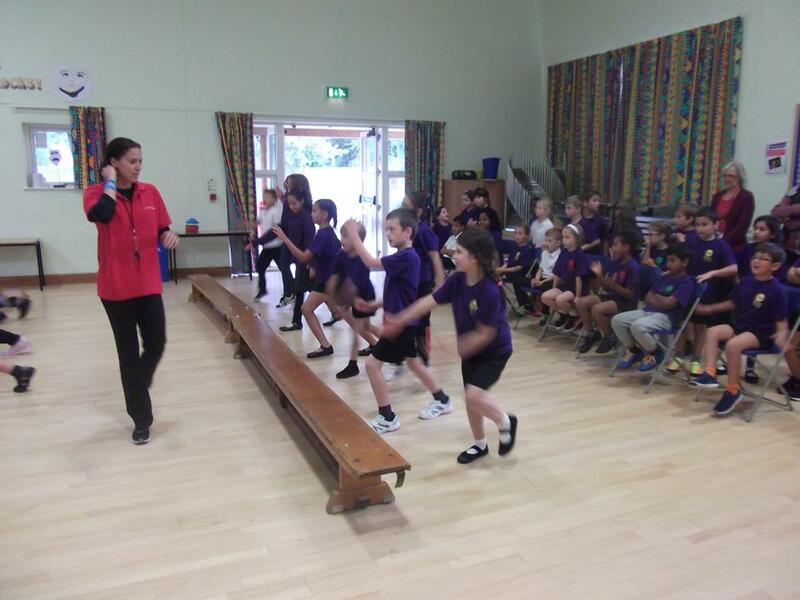 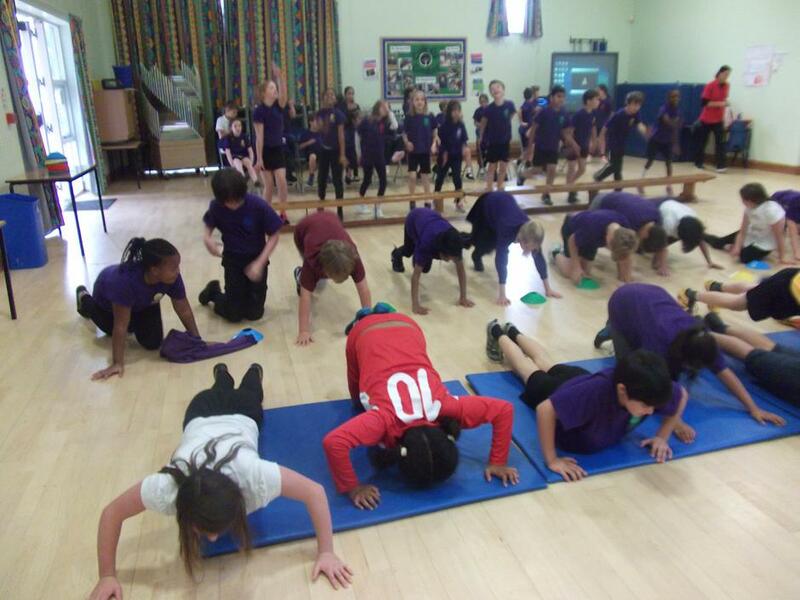 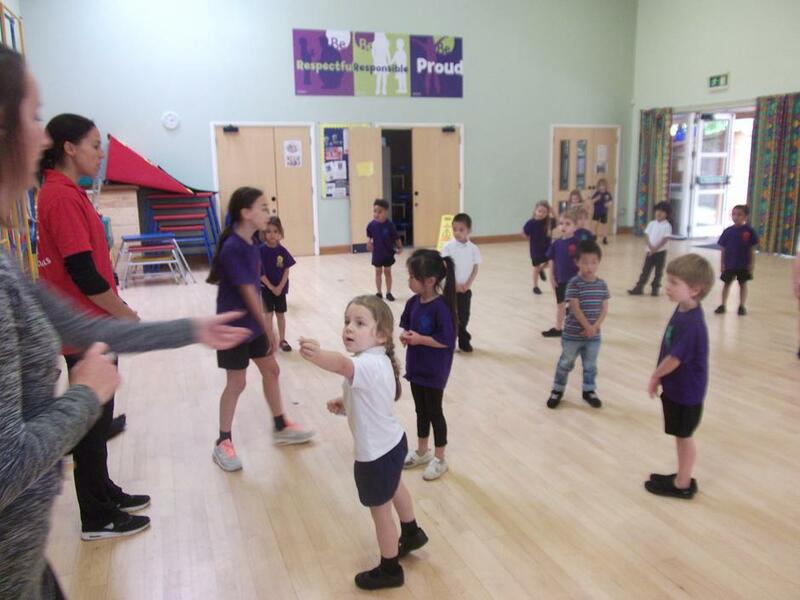 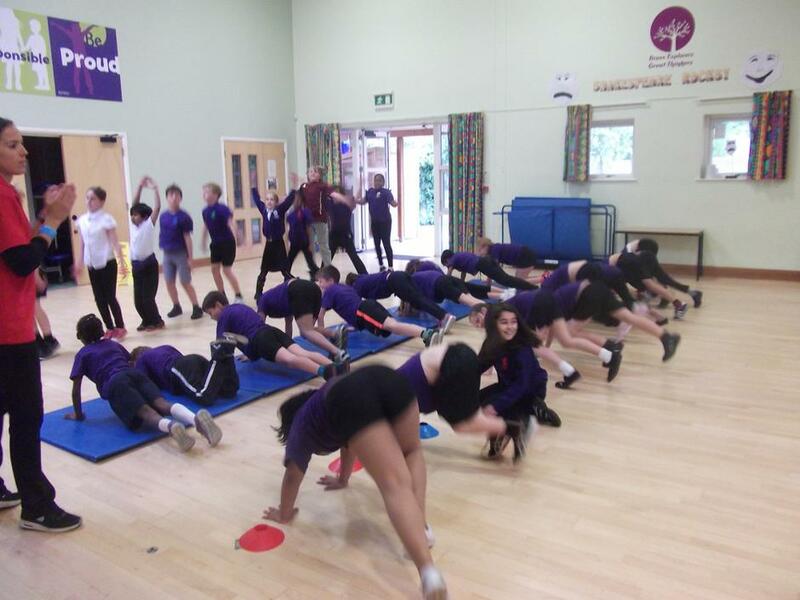 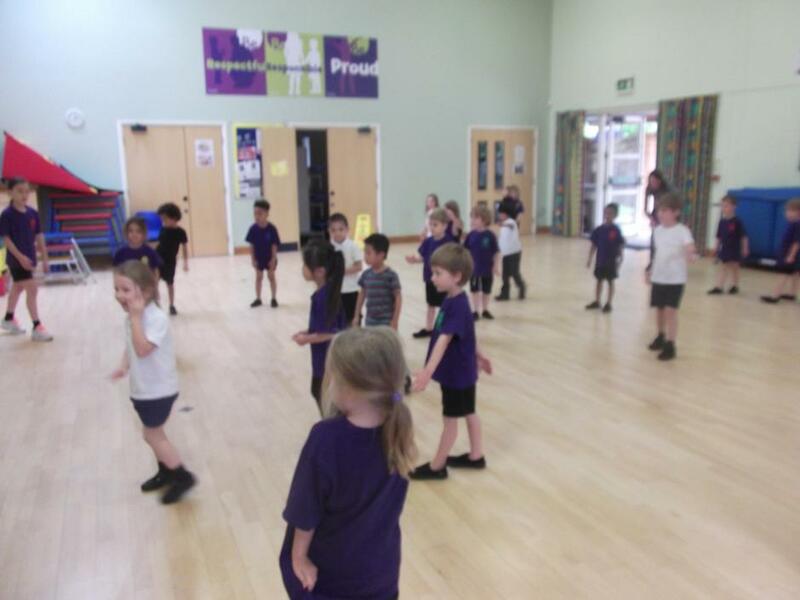 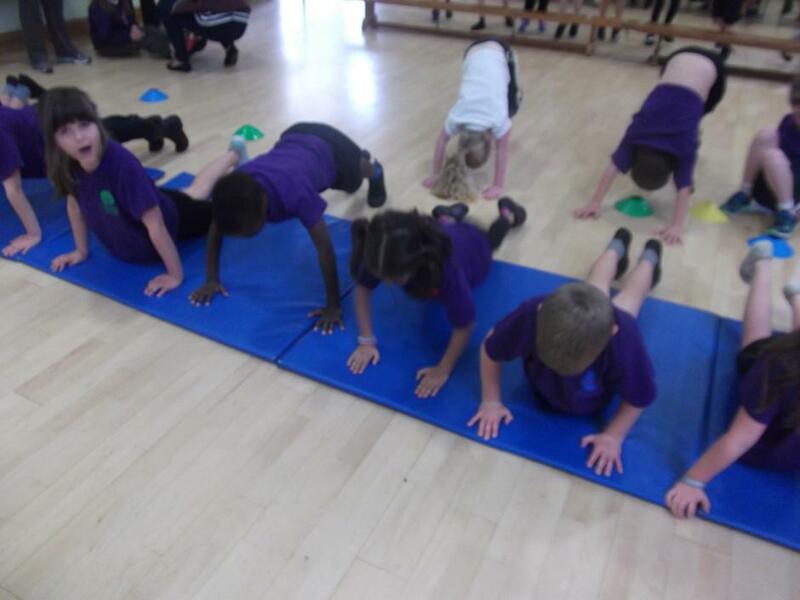 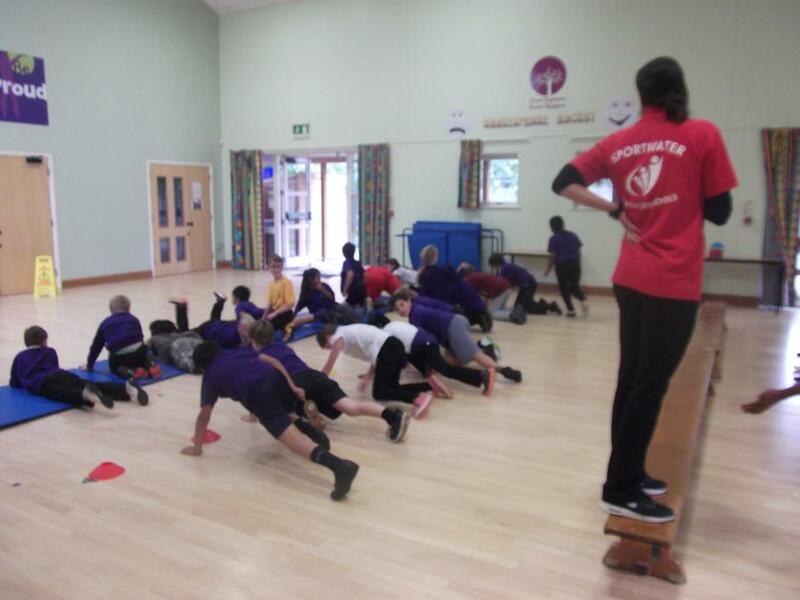 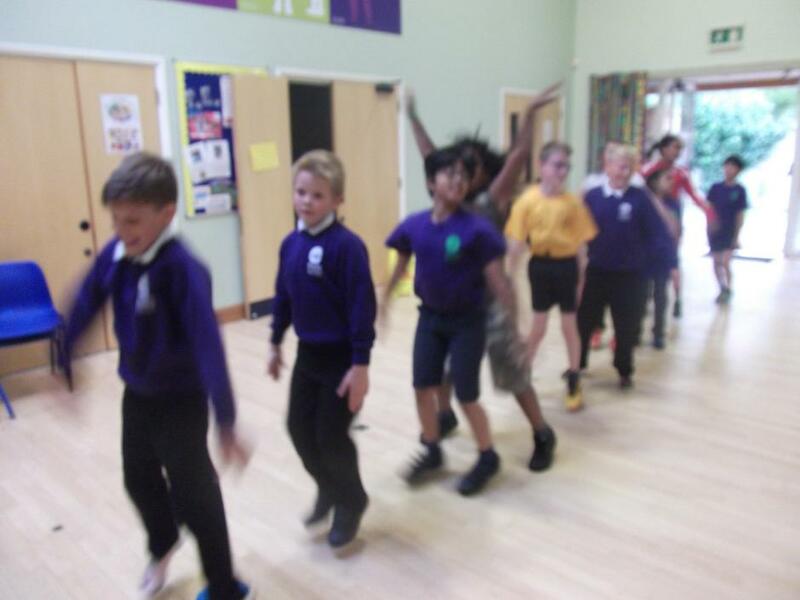 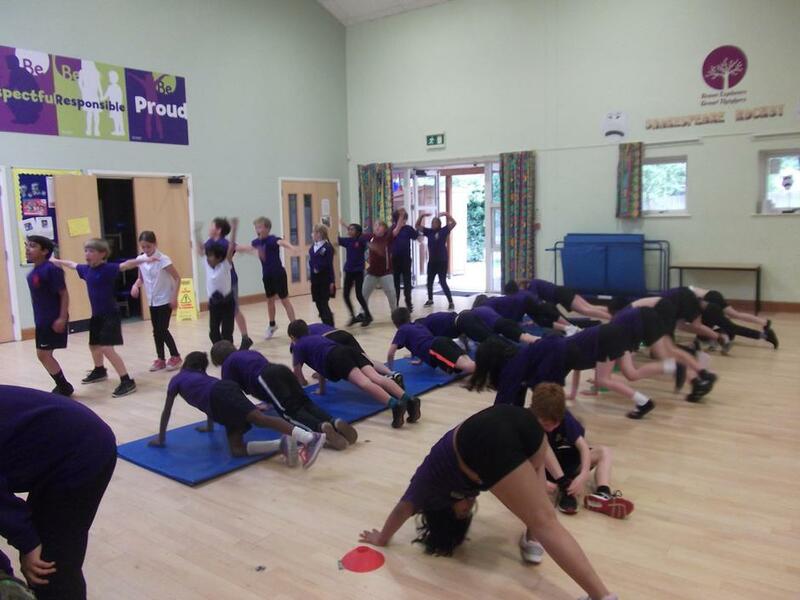 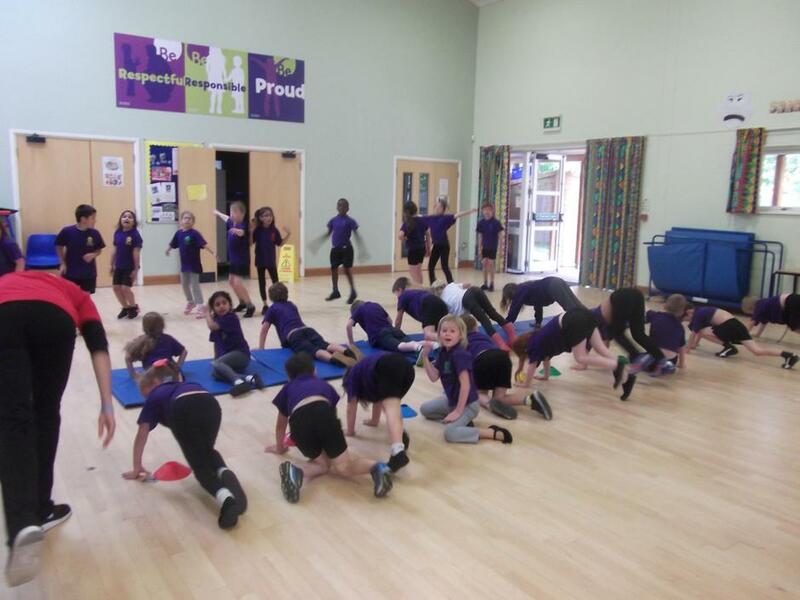 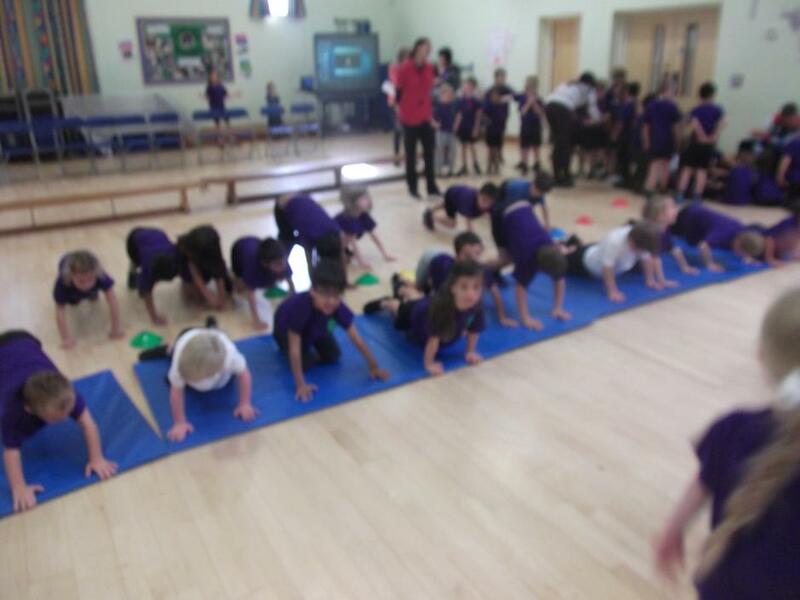 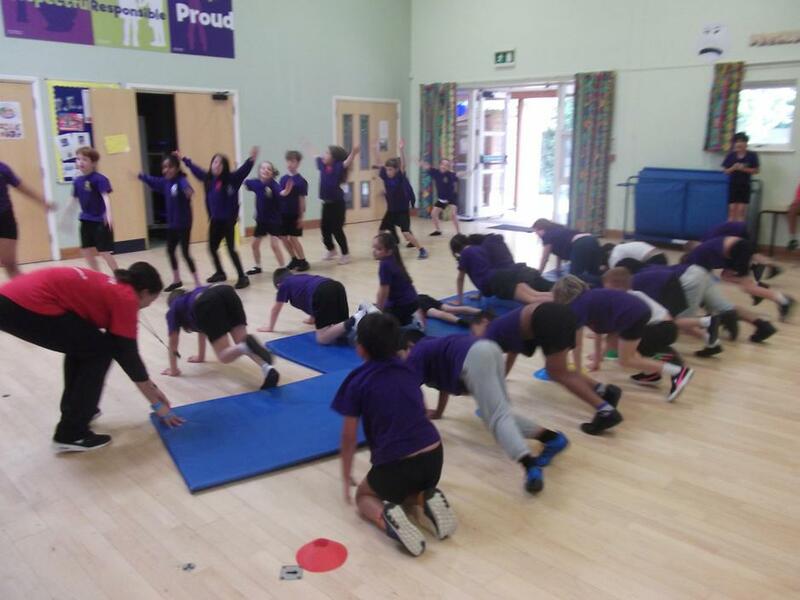 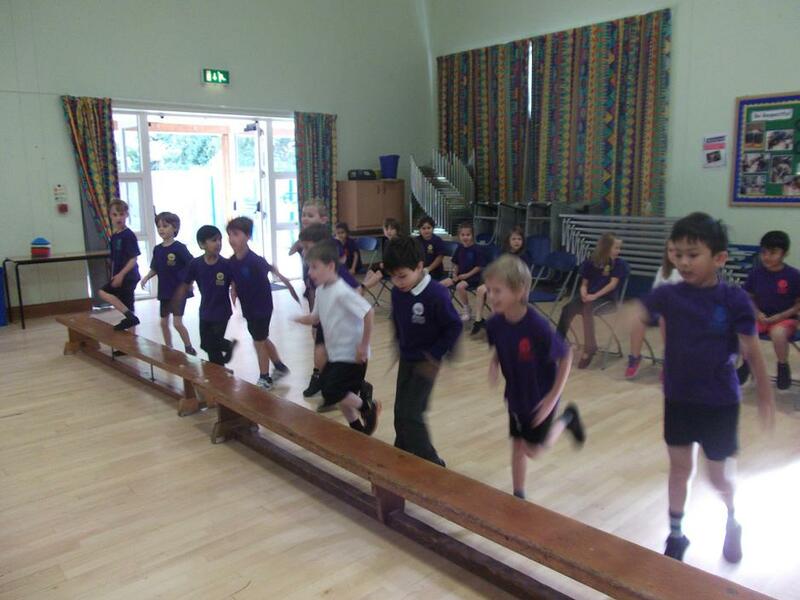 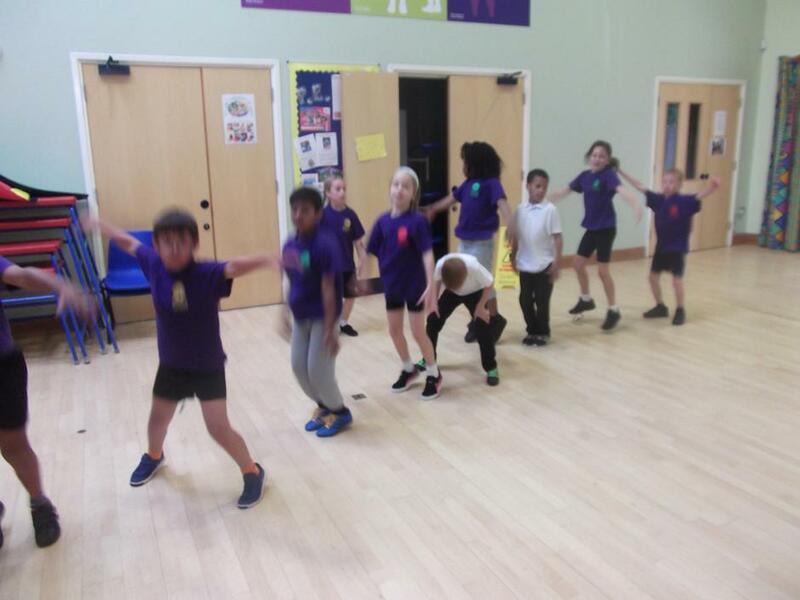 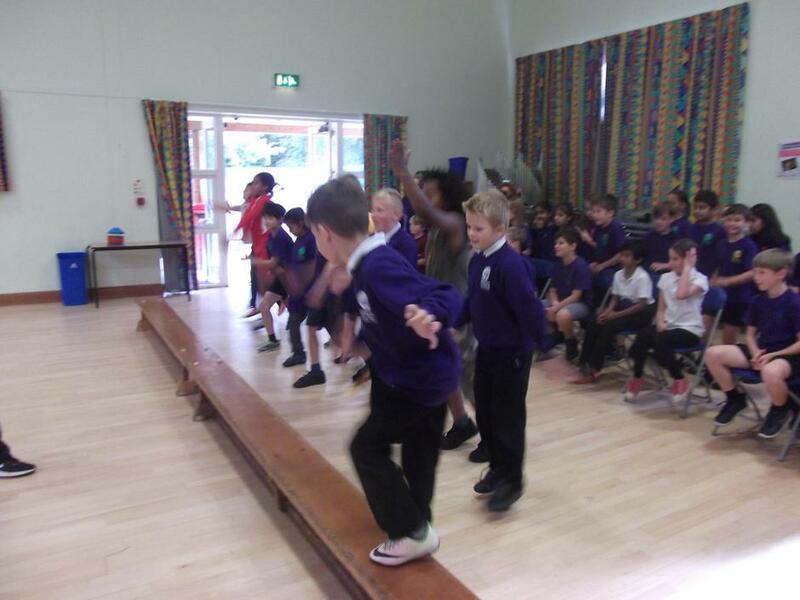 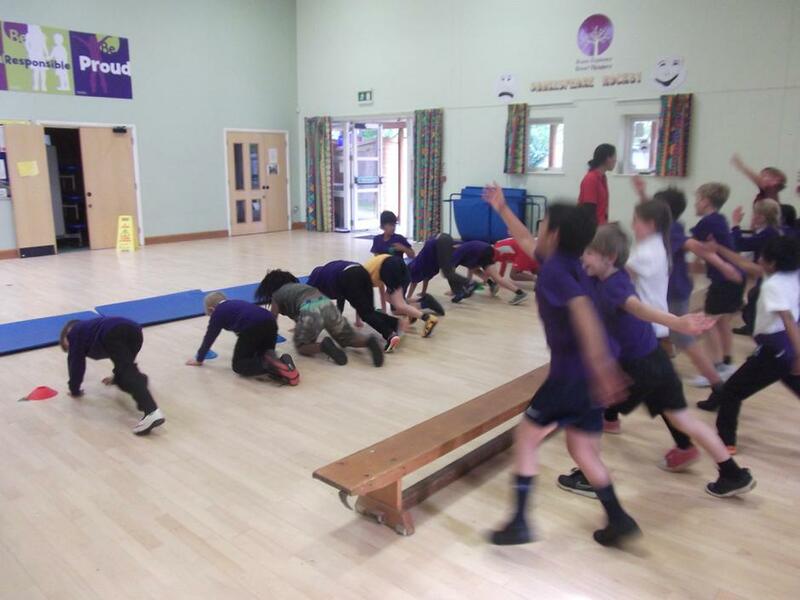 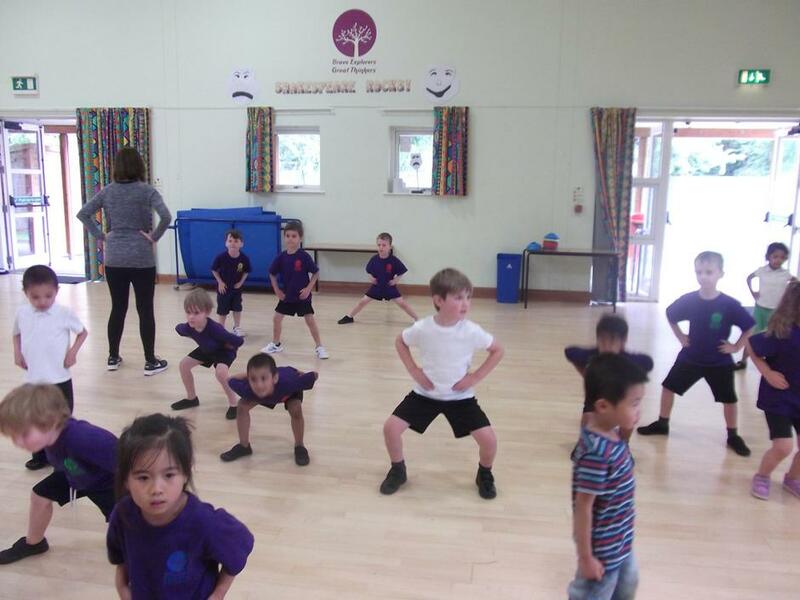 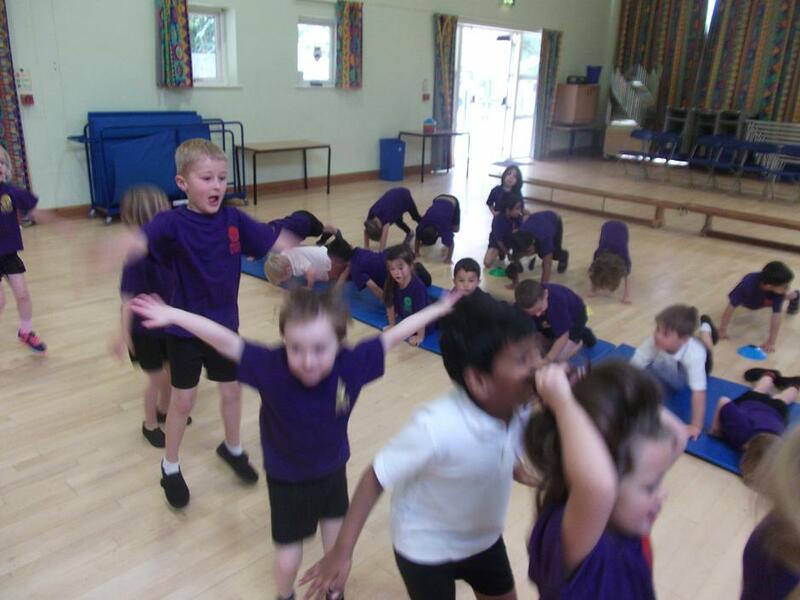 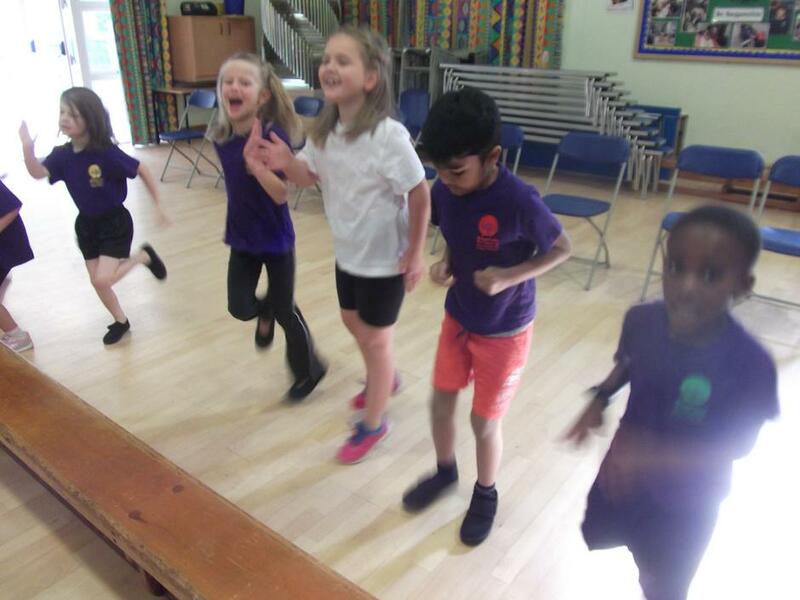 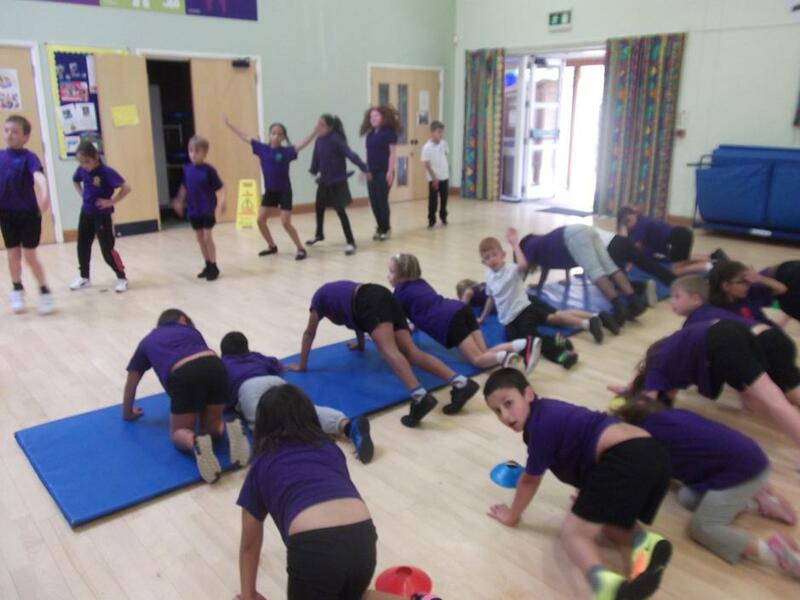 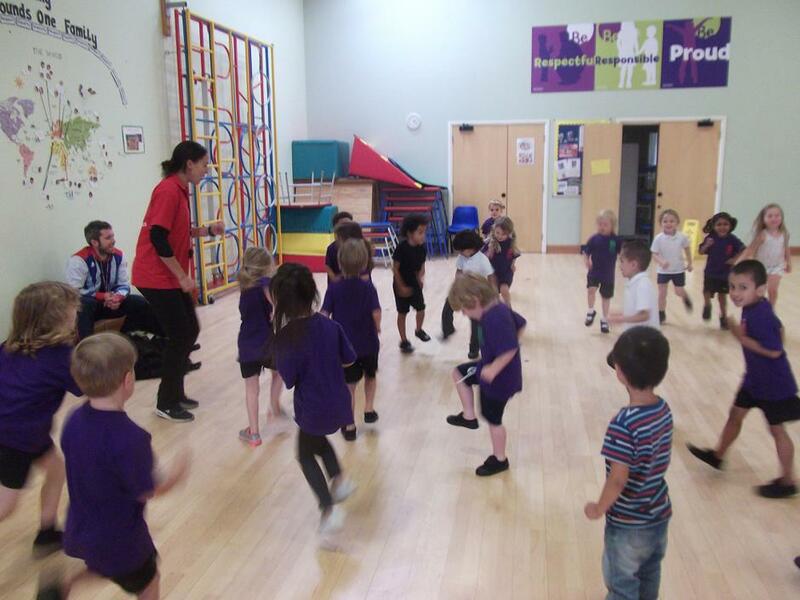 We were also sponsored to exercise in a series of four fitness stations – spotty dogs, leg drives, push ups and star jumps for a minute each. 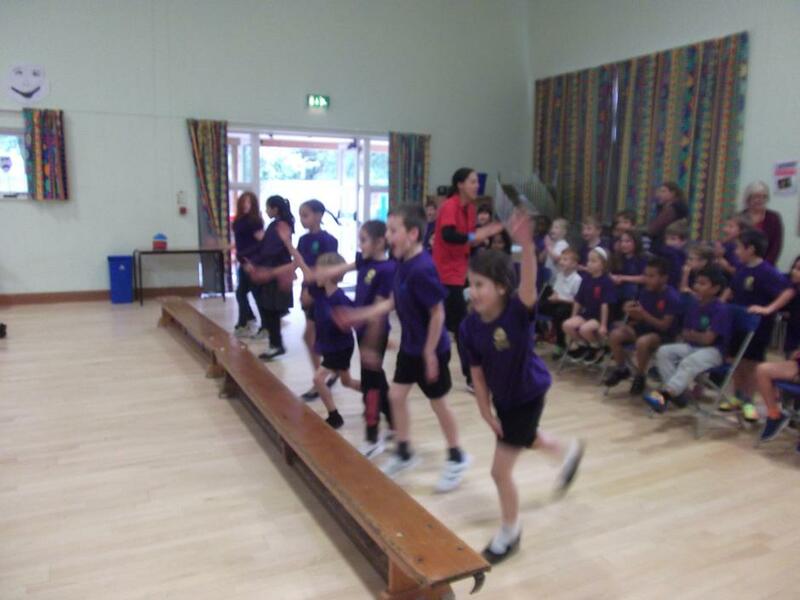 The money raised will go towards sporting equipment for school and a donation to Sports for Schools so they can continue supporting athletes.